Questions addressing the mechanisms of population differentiation continue to engage and challenge evolutionary biologists including myself. Molecular markers can be used to help provide us with important insights and potential answers to this critical question and in turn advance our knowledge of the mechanisms of speciation. My research program examines how historical and contemporary ecological factors have affected patterns of genetic variation in high latitude species. I am comparing levels of genetic variation in previously glaciated and unglaciated regions to infer patterns of recolonization; and to examine the role of physical and non-physical barriers to dispersal. 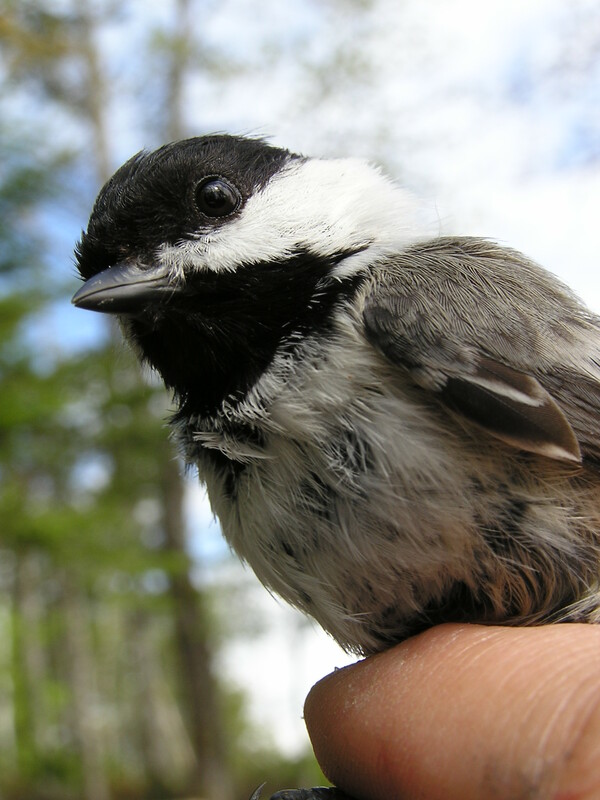 I used molecular markers to study phylogeography of songbirds in North America. During the Pleistocene glaciation, it is believe that many plants and animals survived in an ice-free refugium. Contemporary populations in northern regions of North America were founded by individuals from these refugia. We are using genetic markers to determine if the morphological variation found in many of these avian species/subspecies is the result of historical isolation or postglacial colonization and subsequent genetic drift. 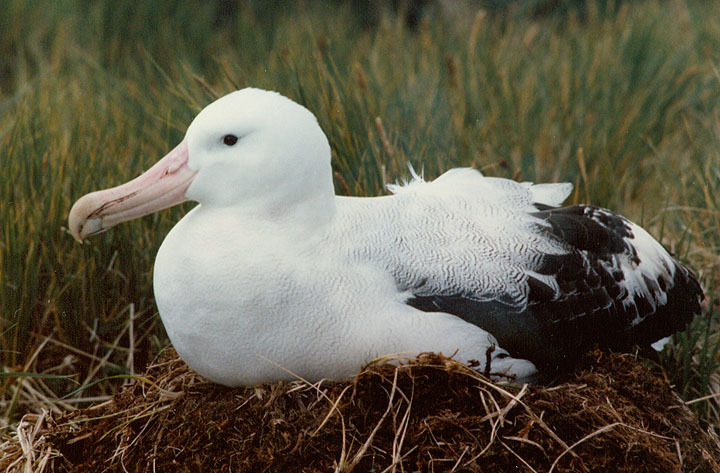 Using mtDNA we were able to study the recent, rapid expansion of the northern fulmar in the North Atlantic. In the late 18th century, fulmars in the North Atlantic were confined to Iceland and St. Kilda off the west coast of Scotland. 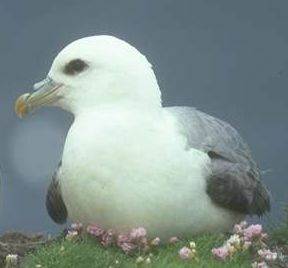 During the last 100 years, the fulmar population has undergone a rapid range expansion and fulmars are now found throughout the North Atlantic from Newfoundland to France. We attempted to determine if the expansion involved birds from Iceland, St Kilda or a combination of both. While levels of variation were higher in the Icelandic populations, we could not rule out the possible that St. Kilda played a role in the population expansion.